I am a dad of two, a digital alchemist, a programmer, a musician, a visual artist, a gamer. I like to make stuff. 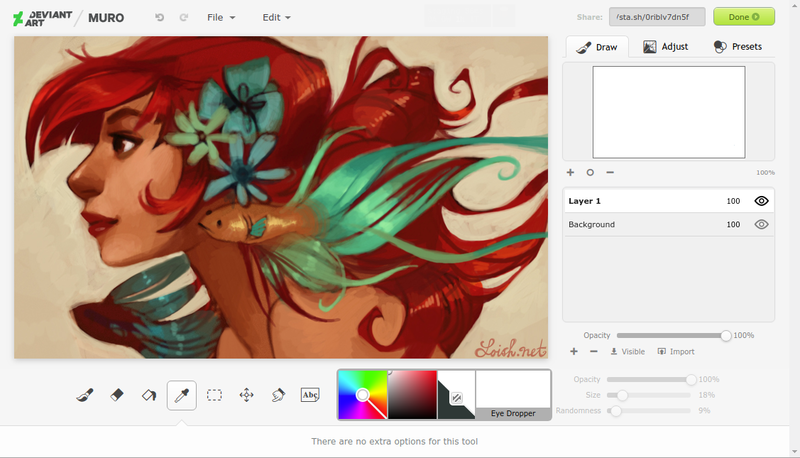 The deviantArt Muro is a browser based HTML 5 drawing application. Released back in August 2010 as a celebratory offering for deviantArt's 10th birthday, the Muro serves as an application for use by members. 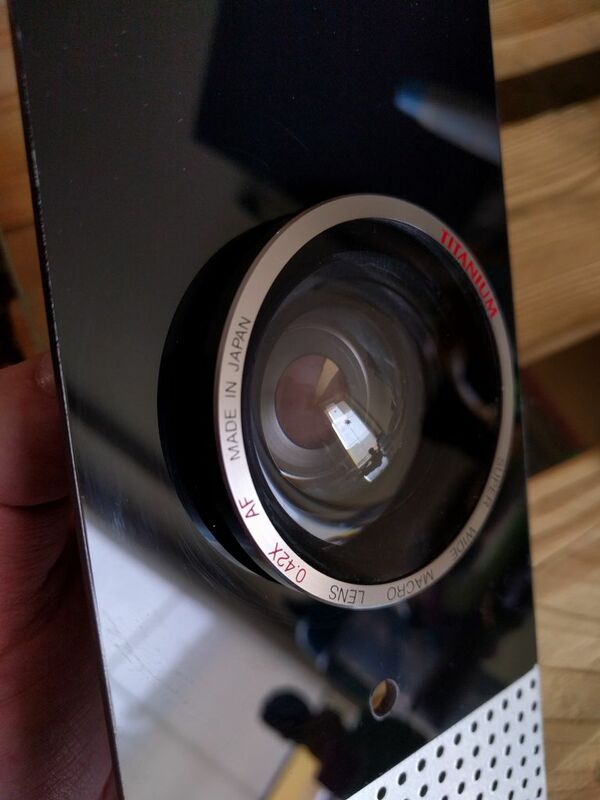 This project uses a Raspberry PI computer with some off-the-shelf computer components, packaged in a custom acrylic box, aiming to create a replica of the HAL 9000, the iconic computer from Stanley Kubrick's 2001: A Space Odyssey, so perfectly portrayed by the voice of Douglas Rain. It uses It uses Jasper for voice input, with several custom modules that I've wrote, including a MQTT client, which allows me to control other MQTT enabled devices in my home.